Luiz Carlos said… Hello all! I have a Aspire 6920 like some and I did a "downgrade" to Windows XP Pro. 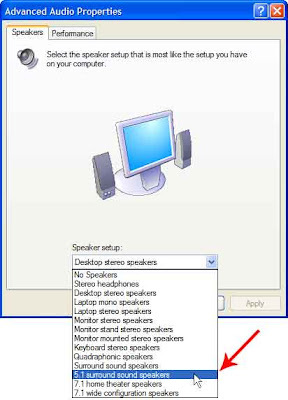 For this my audio system 5.1 dont work... I hear just the frontals speakers and I tried a lot things to resolve it. Some could help me, plz?!? I thxs too much!! 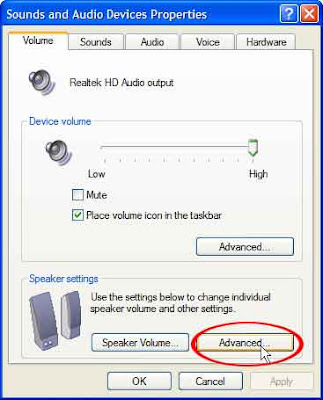 to enable Acer Tuba CineBass Booster for true 5.1 channel surround sound output on Windows XP (Aspire 6920G - Aspire 8920G) Try this.. Anyone try this yet ? I also just downgraded and cannot get the bass to work... 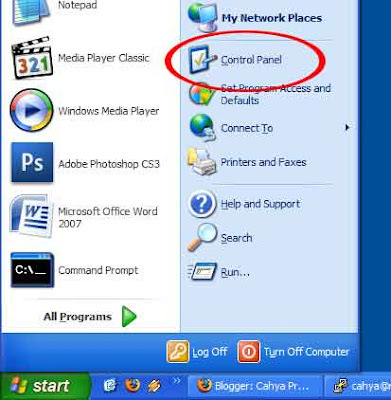 It's really a shame if its not possible to get it working with xp. This is not work... Anyone can help me...? 4. 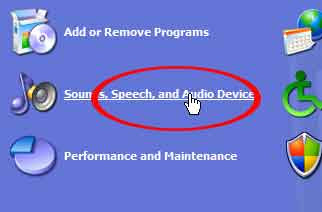 Advanced Controls for Master Volume will appear..... this screenshot was not taken from Aspire 6920G/8920G, so some of these settings may be different, I hope you can make some adjustment and make Acer Tuba CineBass Booster better on Windows XP. Thanks for the post checkout the best bass booster app for android.